Westminster, MD, Tuesday, August 14, 2018 – Carroll County Emergency Management asks Carroll County businesses and residents affected by the recent severe storms and flooding to report details on their losses to the county. Residents and business are encouraged to contact the office with information on the type and extent of experienced loss resulting from these weather events, including losses in business revenue and damage to physical property. This information is the first step in assessing the damage to determine if those affected could qualify for recovery loans. Reporting the information does not guarantee assistance, but will help the county demonstrate the need for help and begin the recovery process. 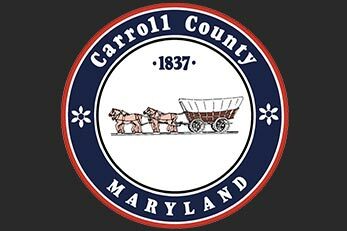 Carroll County residents and businesses owners may provide information on damages or losses to Carroll County Emergency Management by clicking here and submitting information electronically. Be prepared to provide the date and type of damage, an estimate of the amount of loss, and information on insurance coverage, if any. Those unable to submit the form electronically may contact the office at 410-386-2455 to request a form by fax or mail. The deadline for reporting this information is Friday, August 24, 2018 at 5:00 p.m.